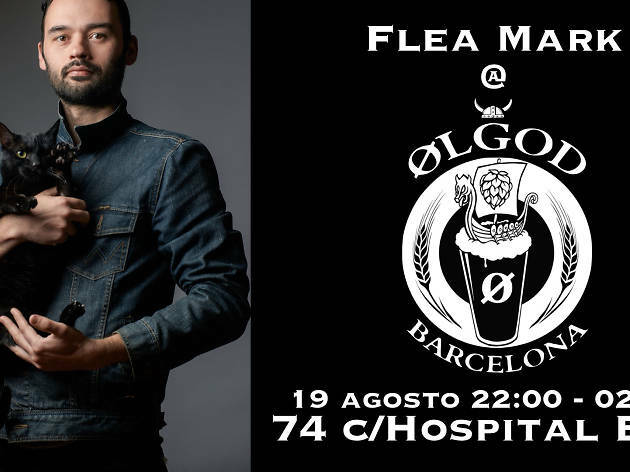 Join Ølgod Craft Beer Bar in welcoming Flea Mark for his first gig at the venue. 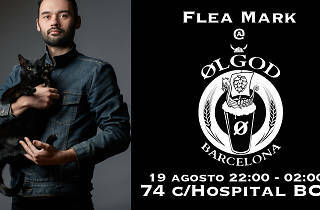 Flea Mark is one of the organisers of Flea Market Barcelona and hosts a monthly programme on scannerFM with another record collector, El Maquiniste. Together they discover forgotten gems on vinyl from times past, focusing on disco, psychedelia and early electronic pop. Get your dancing shoes on for Saturday, have a great craft beer and spend some quality time with the gang at Ølgod in the Raval.